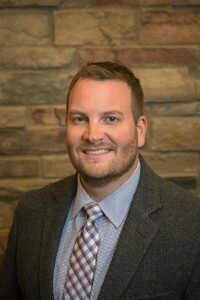 Mike earned a Master of Physical Therapy from Gannon University in 2003. 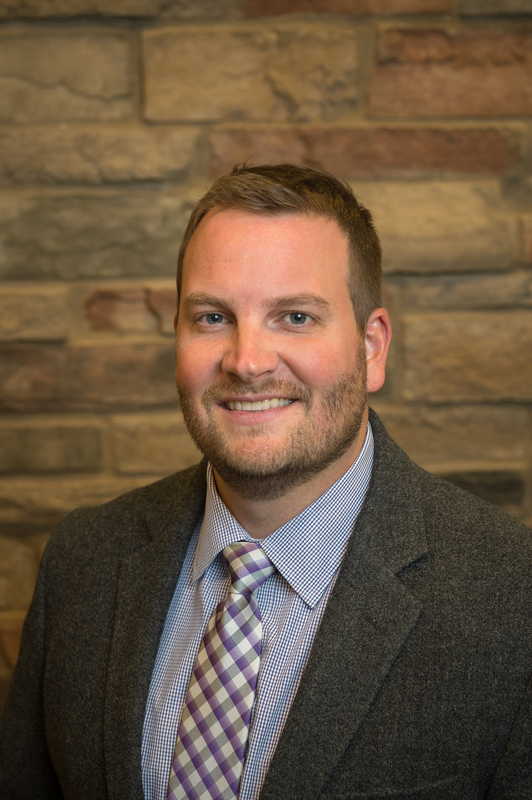 He began his career as a therapist in an inpatient physical therapy facility and then spent two and a half years as an outpatient facility center manager before founding Hertel & Brown Physical & Aquatic Therapy in 2007. Vestibular rehabilitation, an exercise-based program designed to help individuals with acute and chronic symptoms of vertigo, dizziness and/or disequilibrium resulting from damage to the vestibular system. Mike’s additional training in the assessment & management of vestibular disorders allows him to help patients reduce symptoms of dizziness as well as improve balance impairments. Mike also fulfilled the requirements to earn his Direct Access Certification, which allows him to see patients without a physician referral.